Engineered for the perfect fit. 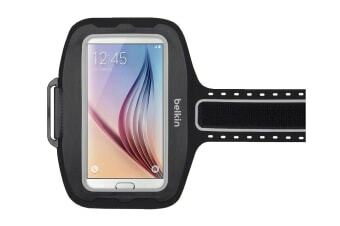 The Belkin Sport-Fit Plus Armband allows you to focus on your workout, rather than damaging or breaking your phone whilst exercising. The secure fit and slim design of the Belkin Sport-Fit Plus Armband stays out of your way, so you forget you’re even wearing it. Now you can concentrate on your workout, not your device. 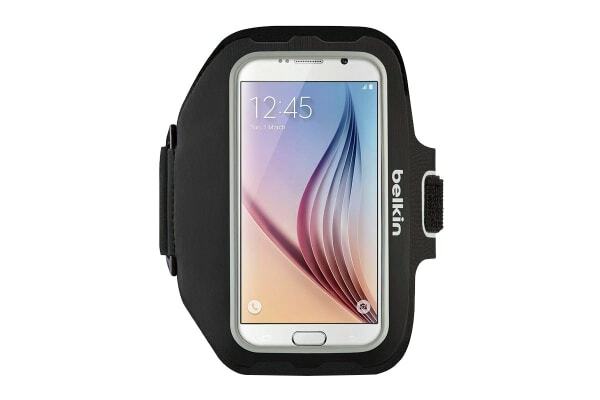 The Sport-Fit plus Armband for Galaxy is made of a stretchy neoprene material that’s breathable and hand-washable. It fits snug against your arm to give you full access to your screen without adding extra bulk. Reflective fabric accents keep you safe and visible to others. Sport-Fit Plus Galaxy Armband is designed in such a way that the home button and headphone port are fully accessible. You can quickly and easily operate your touchscreen and plug in your headphones while keeping your Galaxy inside your armband and on your arm. 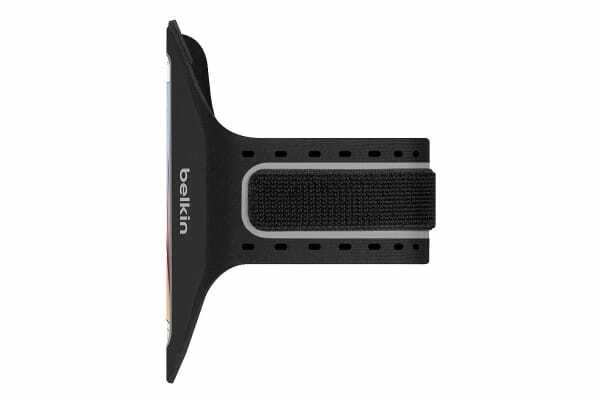 Lightweight, stylish and comfortable, the Belkin Sport-Fit Plus Armband is perfect for athletes and beginners alike.